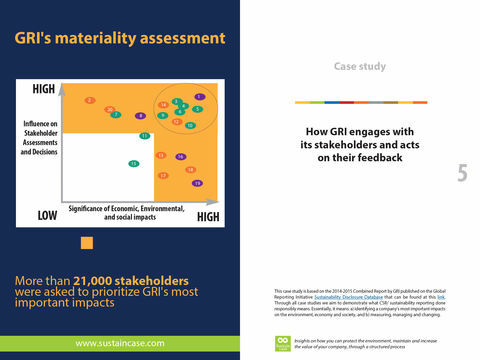 GRI is a global, independent organization that helps companies, governments and other organizations identify and communicate their impacts, as regards vital sustainability issues. 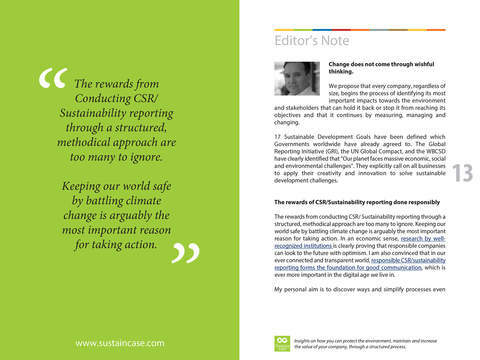 • 80% of the world’s 250 largest companies issue Corporate Social Responsibility (CSR) reports in accordance with the GRI Standards. 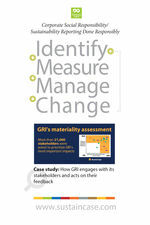 • 111 policies across 50 countries reference GRI. 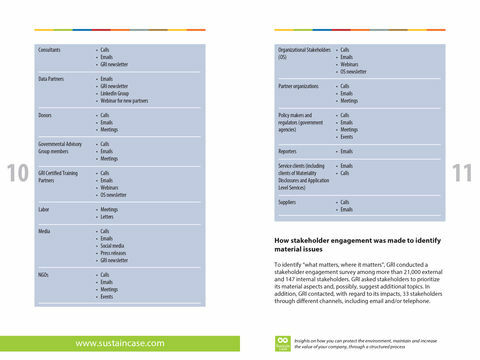 • The UN Global Compact and GRI have introduced an innovative action platform whereby the GRI Standards will be used by companies wishing to take action and report on the Sustainable Development Goals (SDGs).